• Pets First dog t-shirt. 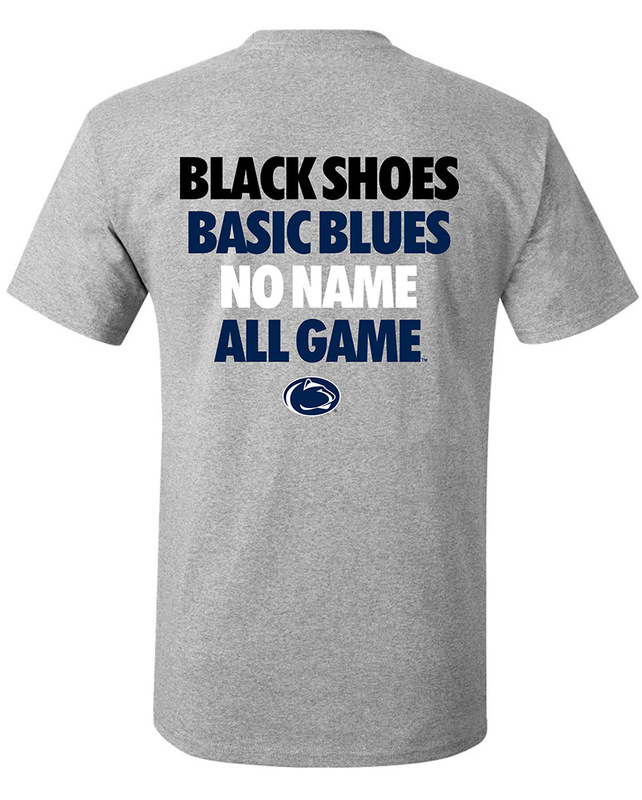 • Raised printed "Penn State". • Raised printed Penn State Logo. 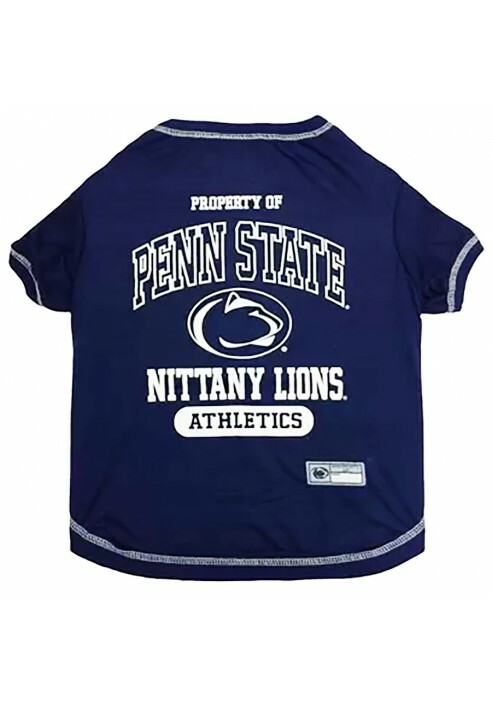 • Raised printed "Nittany Lions" with "Athletics" in filled oval. • White accent stitching around edges.